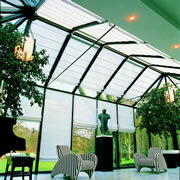 Choose from a full range of opacities to cover your window. 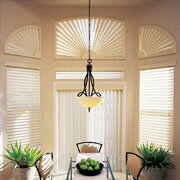 Let us help you find a window treatment solution. 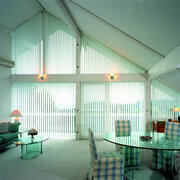 For those hard – to – reach windows, motorization is the solution. When you demand the best custom commercial or residential motorized or automated window coverings, you can be confident in the professional services of DC Window Automation. We offer a complete, turn-key service with our guarantee of your absolute satisfaction.